Aire située sur la même route à 600 mètres de l’aire Area Camper qui est à 15 € et ombragée. Celle-ci se nomme Area Camper Matera d’où la confusion avec l’autre aire. Les douches sont payantes 1€, WC propres, navettes payantes 2 € aller et retour pour visiter Matera. 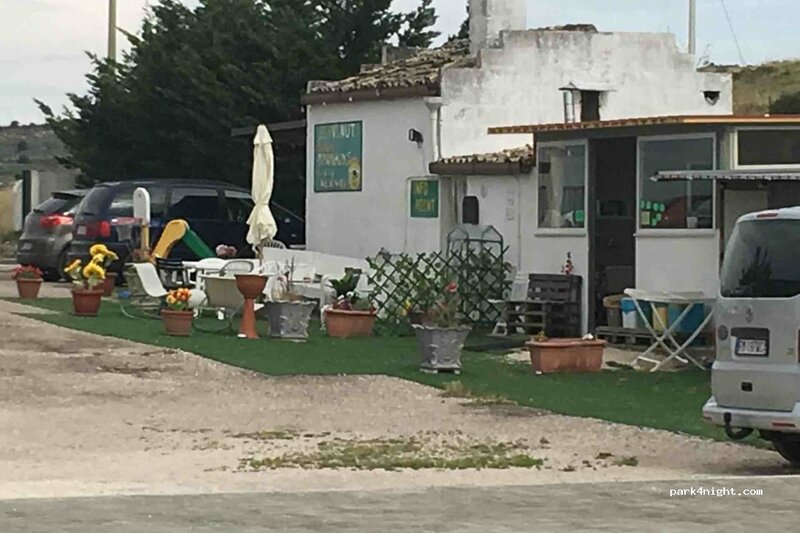 Area located on the same road 600 meters from the AREA CAMPER area which is 15 € and shaded. This is called AREA CAMPER MATERA hence the confusion with the other area. The showers are charged 1 €, toilets clean, shuttles 2 € return to visit Matera. 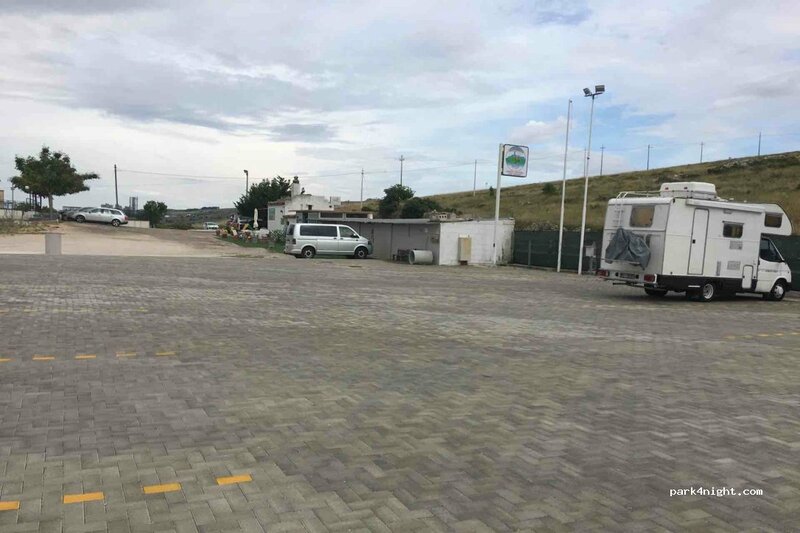 Area situata sulla stessa strada a 600 metri dall'area AREA CAMPER che è 15 € e ombreggiata. 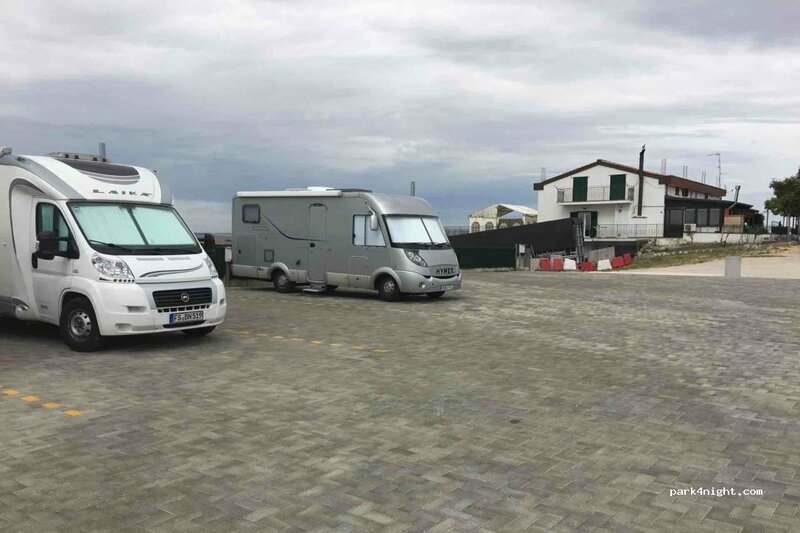 Questo è chiamato AREA CAMPER MATERA da qui la confusione con l'altra area. Le docce pagano 1 €, i servizi igienici puliti, le navette 2 € ritorno per visitare Matera. We stayed here when the other camper stops on this road seemed closed. The family running the camper stop are absolutely delightful! We had hot showers and a good night sleep with hookup, showers and even fresh bread for €15. The daughter also ran us into the main town and back. Would highly recommend. There are ALOT of cats though ha.